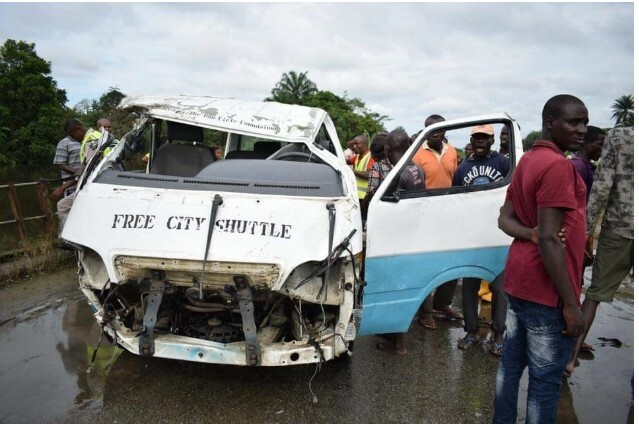 Here is an update of the passenger bus that emanated from a flooded bridge and crashed into a river in the state of Rivers. 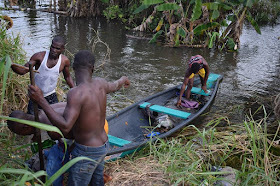 The incident occurred on Tuesday, October 16, along (Akala Olu) Okogbe-Mbiama axis, east-west street of Ahoada West local government department of the state. 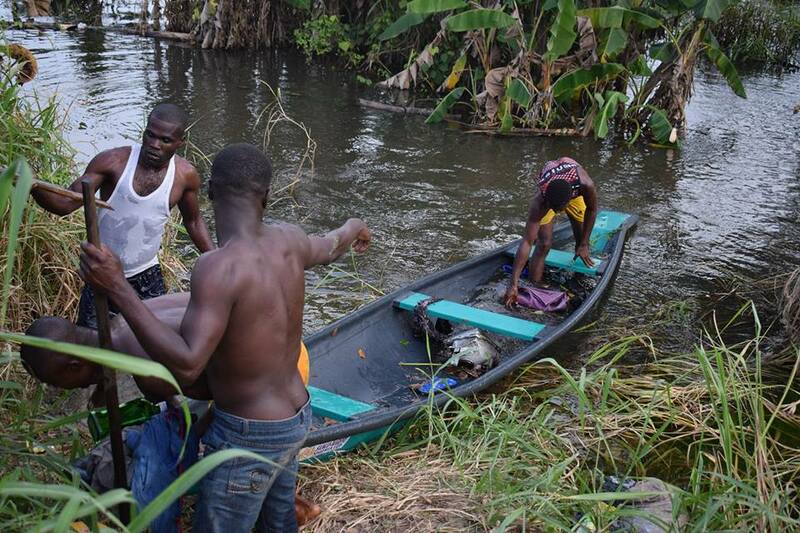 Yesterday, some bodies were recovered from the river and identified by their relatives. 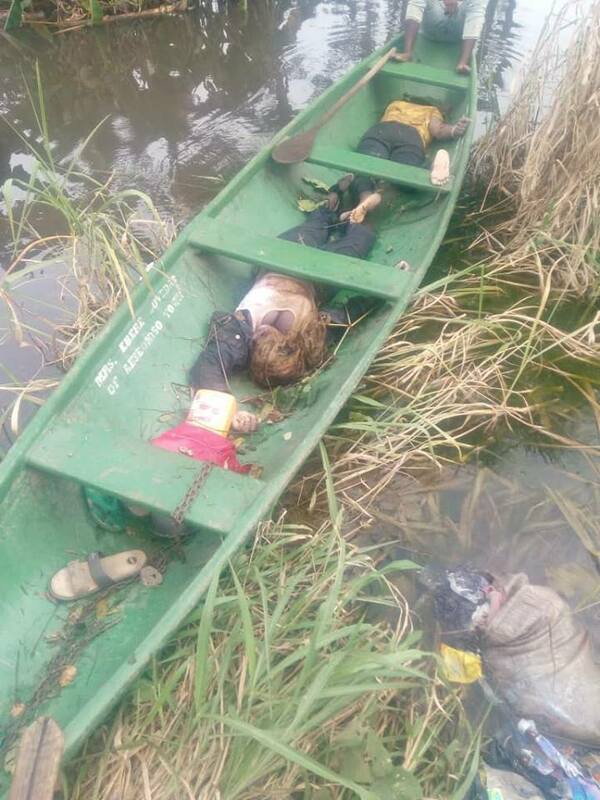 The recovered victims are Wasini Patience and Nnena Achegbu. The bodies were deposited in a mortuary. - Female hand straps with a phone inside. The items were handed over to the security staff of the Akinima unit, who were present on site. The rescue mission is not finished yet.